We now want to celebrate the summer season and the fact that we currently can enjoy midnight sun in our beautiful country. We have worked hard during the spring to amongst other things release a whole new version of our Digital Secure Disk software. This new software, based on your initial comments, will be a very popular title in our security portfolio. A full 6-month subscription of the new Secure Disk! 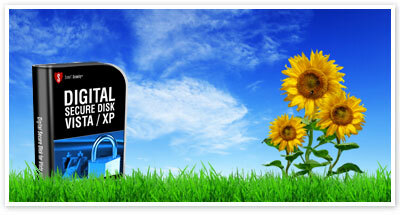 New Secure Disk users that want a free 6 month subscription, click here. Existing Secure Disk users that want to use this offer to extend their existing subscription for free, click here.